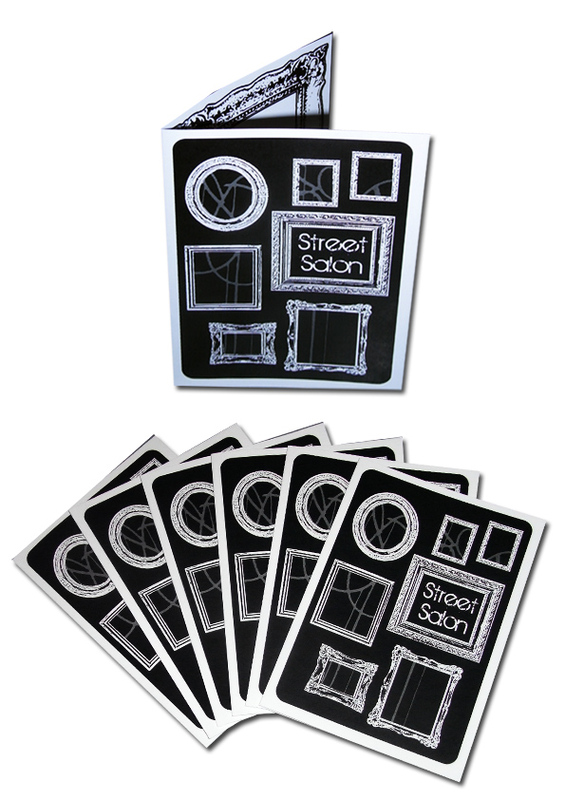 Street Salon – Brochure out now! Well the Street Salon brochures are now out and about. The GAA will be doing workshops over the next few months and the public will be invited to participate. So stay tuned for times and locations and keep your eyes peeled for the brochure so you can take part! This is a project funded by the City of Greater Geelong and coordinated by the Geelong Arts Alliance.